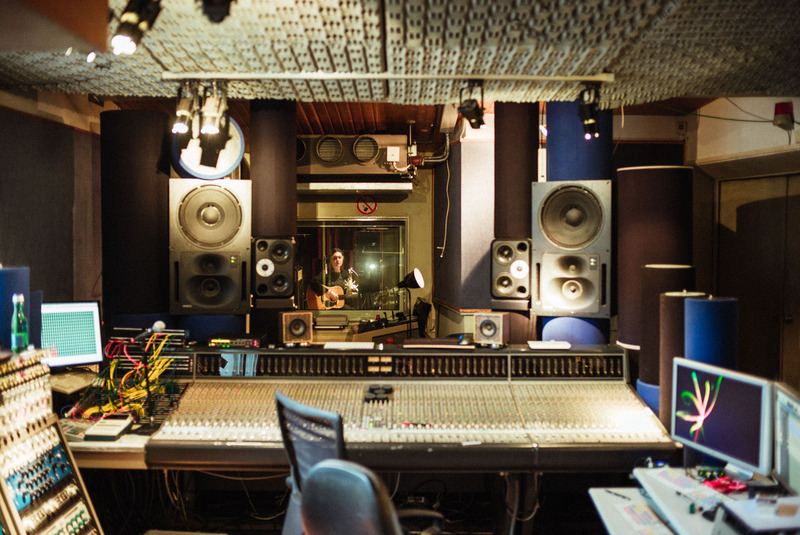 Now in their 15th year, the annual BIMM albums are a barometer of the quality of music being produced by each of the music school’s locations. 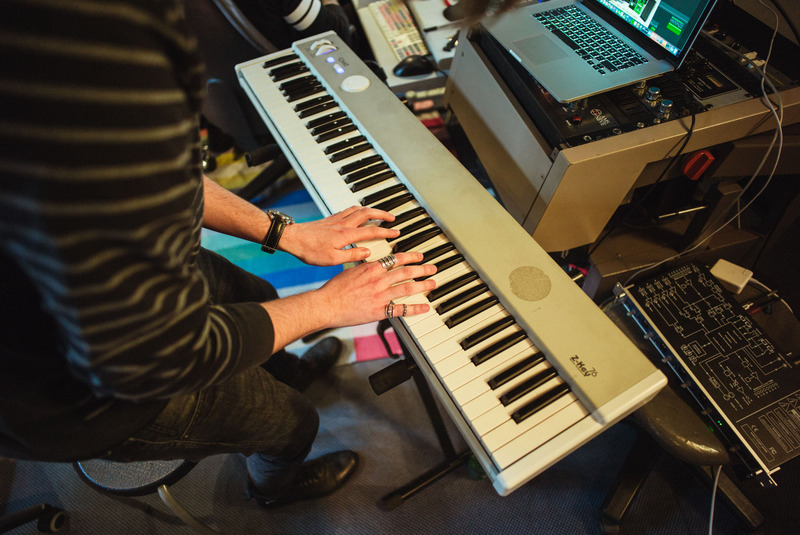 With colleges across Europe in places including London, Dublin, Brighton and, of course, Berlin, BIMM is one of the first ports of call for many aspiring music-makers. Every year, each of the six colleges curates their own album of songs produced by the students. Competition to get a track on the record is stiff, with each college receiving around 200 applications. These applications are then filtered, with the final selection being made by a panel of industry professionals. The BIMM Berlin selection panel included representatives from Universal Music, Soundcloud and German media. To get through the process and make it onto the record is a real accolade. BIMM Berlin’s 2017 album showcases some of their finest artists from this year’s programme. 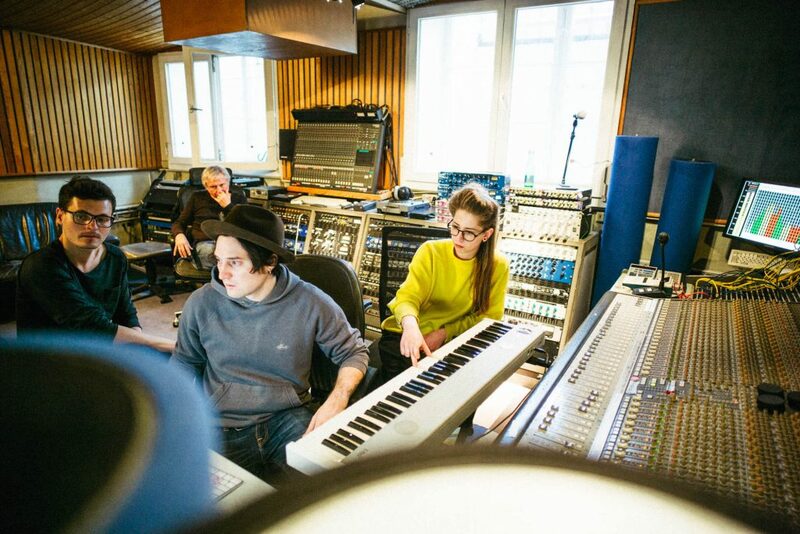 Recorded at Trixx Studios in Kreuzberg by renowned producer Pete Smtih, the album highlights the school’s breadth of talent, from soulful ballads to bouncing indie numbers. Preview the album in full as we take you through the collection, track by track. 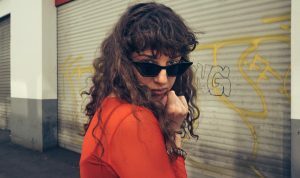 Album opener ‘Motion’ by Polish composer, producer and vocalist Martyna Kubicz – aka MIN t – is a foray into neo-soul by way of thumping electronica. 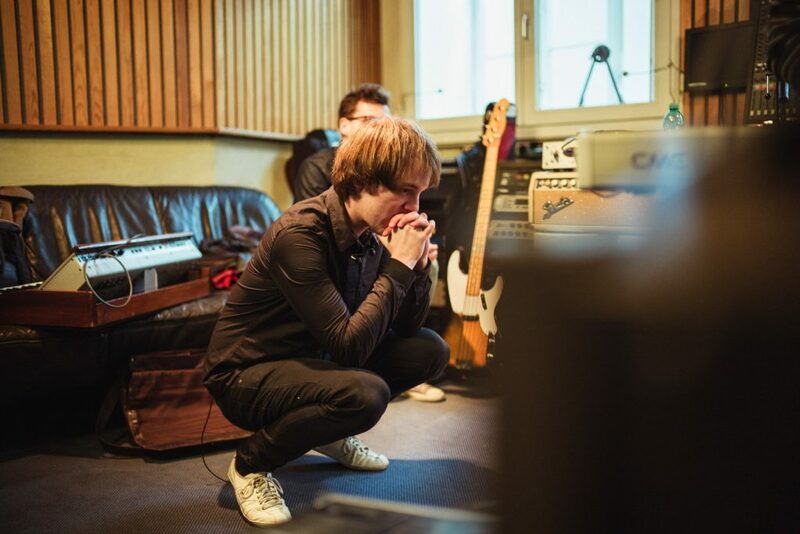 Rolling toms and synths that sing like saws lend the track a darkness that suitably underlines Kubicz’s yearning vocals. Hailing from Stockholm, Montag Mania decries the evils of capitalist greed and egomania on a platform of propellant bass and high-pitched vocals. 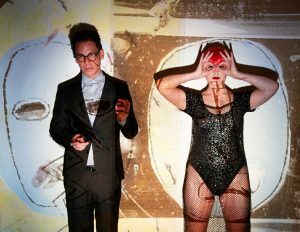 Funky with tones of latter-day Arcade Fire, ‘Egotopia’ is charged with political energy that drives it forward until its sudden and explosive ending. 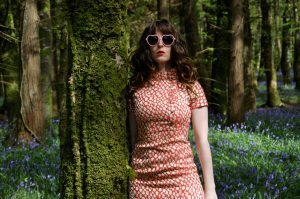 Fans of Joan Armatrading will be drawn to Ritzy Park’s roiling acoustic-based number, ‘My My My’. 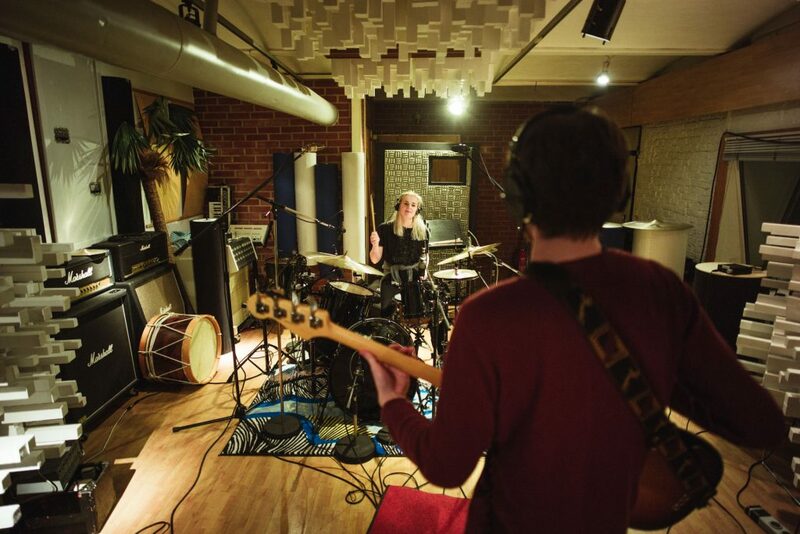 Soulful vocals soar over warbling organs and crisp guitars, while heavy backing vocals punch through the song’s Euphoric chorus with inspired confidence. 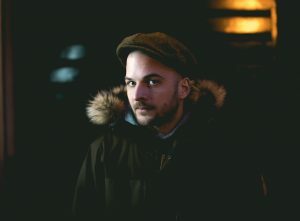 Recently discovered by Austrian film director Hans Weingartner while busking on Warschauer Straße, Tim Bräm has crafted a gentle, charming ballad in ‘Burn the Books’. Sonically spacious and quietly cinematic, the tune carries Bräm’s delicate vocals and vulnerable, mournful lyrics with simple precision. The album closes with an unambiguous indie number that’s part Arctic Monkeys, part pogoing ska. Surfy guitars and jaunty organs are nicely nautical thematic touches for ‘Lost At Sea’ while equally rounding out the song’s Britpop sound and leaving you with a feeling that’ll have you reaching for the ‘repeat’ button. 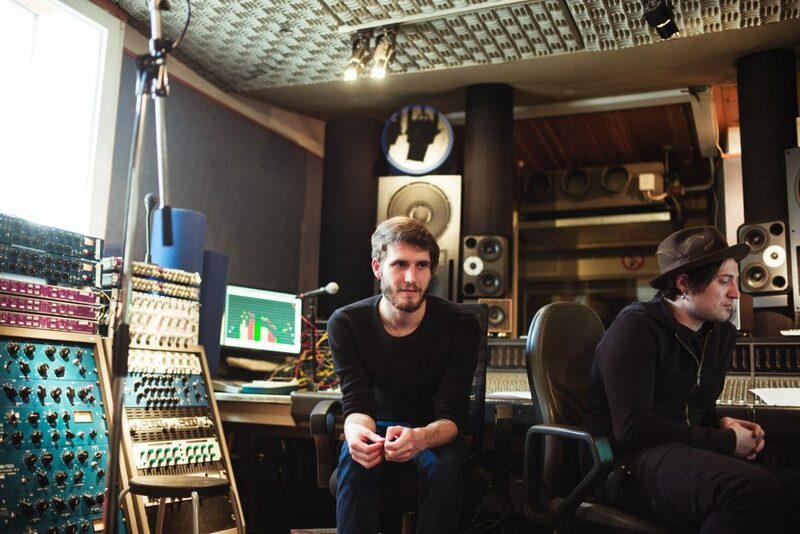 For more information on BIMM Berlin visit their website, and for a closeup inside view of what life at BIMM Berlin is like, head to their open day on August 19th.